Contemporary kitchen appeal includes understated elegance, making matt black appliances an appealing option. 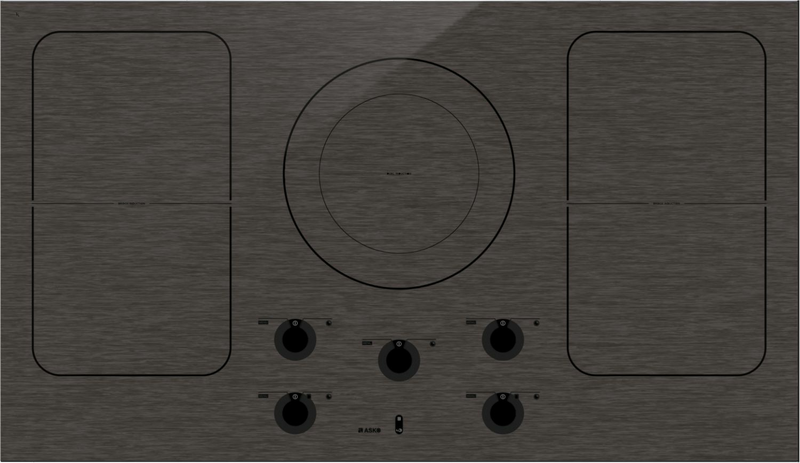 This external attraction is matched by the multifunctional and adaptable capacity of the ASKO HI1994M Pro Series Matt Induction Cooktop, with every component built for long-life and superior performance. What is a Pro Series Cooktop? 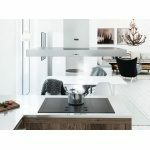 The ASKO Pro Series range of appliances is another step in the development of commercial strength products for home owners. Pro Series innovations find the balance between form, function and convenience, allowing you to save energy and time while creating perfect culinary results. 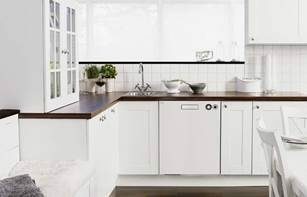 With ASKO Pro Series, you are assured that your appliance has been constructed using long-lasting, highest quality recyclable materials for minimal environmental impact. 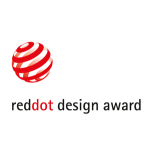 Pro Series induction cooktops are a progressive ASKO success story, combining the best of traditional workmanship with state of the art technology for intelligent cooking success. 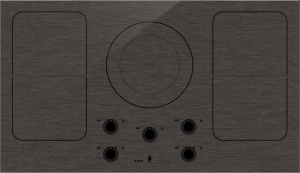 When is the matt-finish induction cooktop a good choice? 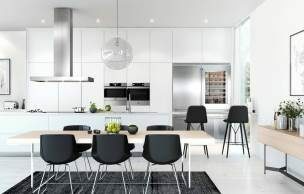 Modern Australian kitchens are far more spacious than those of yesteryear. Our climate is conducive to indoor and outdoor entertaining, with the kitchen often forming a link between the two spaces, so a 90cm-wide cooktop, placed above the oven or on a dedicated benchtop, can provide enough output to feed everyone and keep the party going. 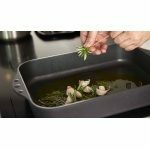 Is an induction cooktop easy to use? 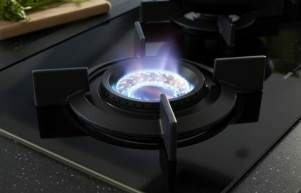 The science behind induction cooking is amazing, while adapting to the new style is easy and your culinary results will match expectations in no time. Cooking with the ASKO HI1994M Pro Series Induction Cooktop has a number of advantages worth exploring. The ample space between the cooking zones is designed for uncluttered cooking, and the addition of bridge zones between induction elements provides immense options for large meal preparation. 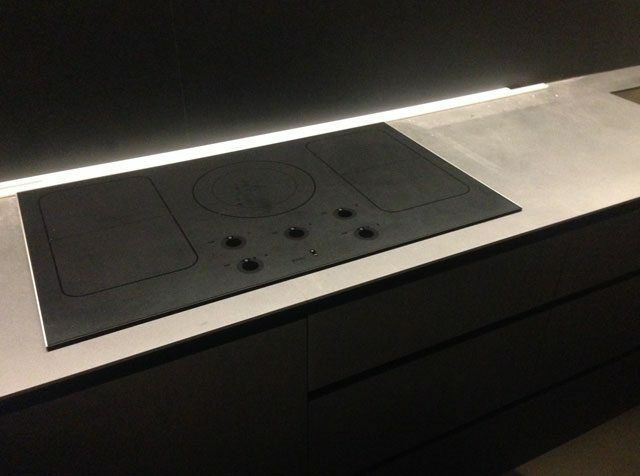 Because induction cooktops are versatile and adaptable, they are also energy efficient. 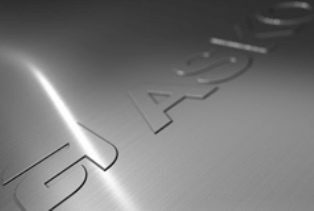 ASKO cooktops feature innovations unknown in lesser brands, such as pan detection, pause function, cooking limiter, overheating off-switch, residual heat indicator, eco pause and more. 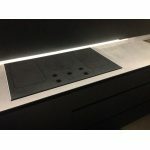 What are some other matt induction cooktop considerations? 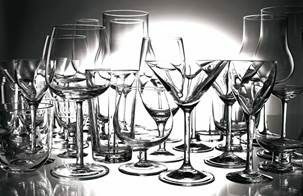 The vast difference between older products and modern ASKO appliances is obvious. 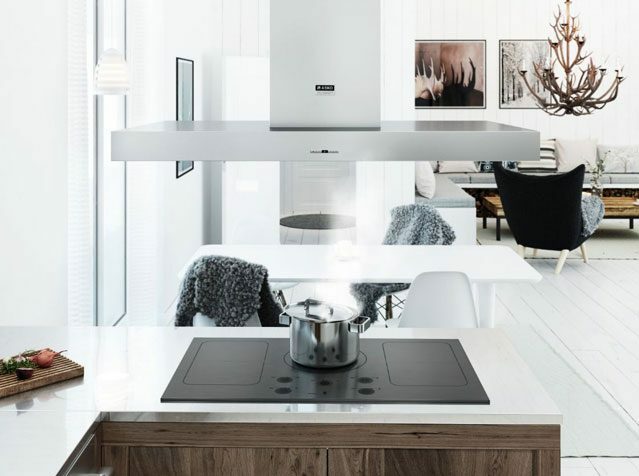 The enhanced cooktop capability using superior design and progressive technology is captured by ASKO developers and visionaries who have been creating world-leading kitchen and laundry appliances since 1950. With fingertip control using the HI1994M control panel, you can now use convenient auto cooking programs for boiling, simmering, frying, grilling, wok cooking and light warming. 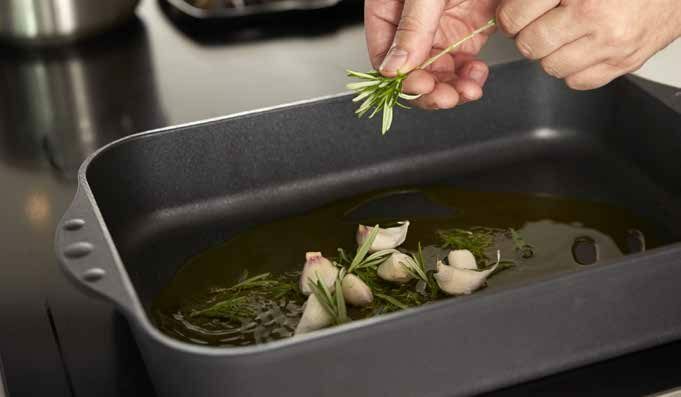 As with all ASKO products, the minimalist exterior of the matt induction cooktop conceals heavy-duty components that continue working behind the scenes. The international growth of ASKO also means that installation, service and repair can be performed by ASKO-trained service personnel using only authentic ASKO parts. 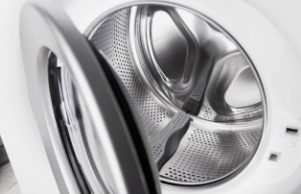 With single-piece components built to last, comprehensive warranty options, and the entire ASKO team on your side, appliance purchasing options just got a whole lot easier.